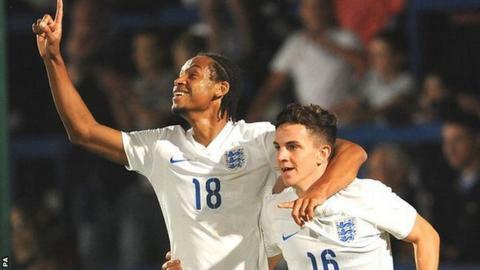 Notts County have signed striker Kwame Thomas from Championship side Derby County on a one-month youth loan deal. The 19-year-old has represented England at Under-16, U18 and U20 levels and made his Rams debut as a substitute in the 2-0 loss at Leeds in late November. Thomas joins fellow Derby player Alefe Santos, 19, at Meadow Lane after the Brazilian made the same move on Friday. Santos made his Magpies debut in Saturday's 4-0 defeat by League One leaders Bristol City.